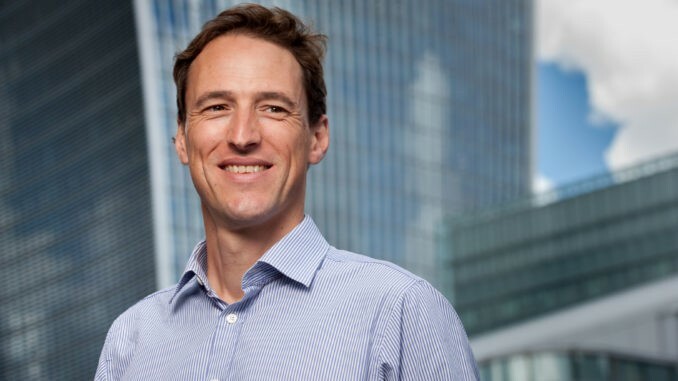 Artificial Lawyer met up with Rick Seabrook, European Managing Director of Neota Logic and asked him about the company’s work in developing smart advisors in the legal space. Neota Logic is pioneering the development of ‘smart advisors’, which one might call ‘outward facing software that allows clients to receive guidance on legal issues’. Would that be an accurate description and how would a law firm create one if it wished to work with Neota Logic on such a service for clients? Neota Logic works with law firms to develop software algorithms that solve complex legal and compliance problems. In turn, these algorithms power ‘smart advisors’ that are highly intelligent and interactive applications from which users can receive highly bespoke guidance or advice on a specific case. Law firms can choose to deploy smart advisors to staff for internal decision-support – for example to provide guidance on multi-jurisdictional reporting requirements in a cross-border M&A transaction – or make available to clients as a highly advanced form of collaboration. In some of the most progressive innovation, clients have even launched entirely new legal businesses built entirely around our software. The readership may not know about the foundation story of Neota Logic, could you give a brief intro about the role of Michael Mills, your CSO, in the birth of the company? The company was founded in 2009 around a vision of providing a zero-code software platform for innovative lawyers and other professionals to automate advice, documents and processes. Michael Mills, who is our Chief Strategy Officer and was previously a Partner with the law firm Mayer Brown and at Davis Polk & Wardwell where he led technology strategy, very much envisaged the design of the software. As a former practising litigation attorney and natural innovator, he has always been at the very forefront of legal technology innovation and a belief that technology can be applied to supplement if not supplant lawyers. His recent article published with Thomson Reuters entitled ‘Artificial Intelligence in Law- The State of Play 2016’ is a must read for those seeking a balanced and purely factual perspective on where things stand today. 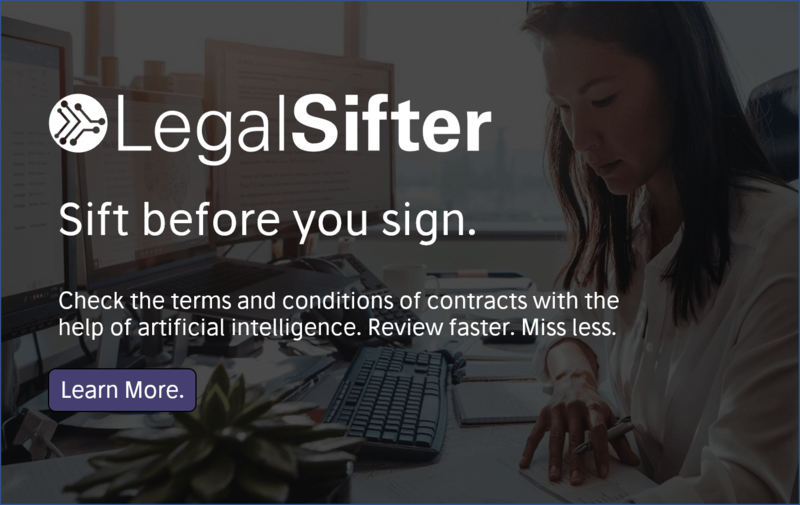 Some law firms have already created entirely digital practices using your smart advisor technology, (for example US law firm Littler Mendelson and its ComplianceHR joint venture with Neota that offers HR and employment law guidance). What are the key benefits to clients and law firms with this type of interface? Our software aims to combine the experience a client receives from the best lawyer on their best day with the scalable power of modern technology. In effect, you are modelling the best attributes of the client-lawyer interaction; intelligent questioning, experienced-based reasoning, inference and the application of judgement to produce a customised client deliverable such as a report, letter, contract or piece of legal guidance. What makes Neota unique is that all this can be applied to highly complex areas of law, literally combining billions of fact patterns. All made very simple and highly available 24/7 for the client through software on their desktop or handheld device. The benefit to the client is in having the best actionable advice or deliverable available to them whenever they need it, knowing that it represents the best that the firm can offer, every time, regardless of the underlying complexity. For the lawyer, there are potential enormous benefits in terms of enhancing existing client relationships, creating new client relationships, opening up new markets, brand differentiation as well as assuring the quality of the underlying work product. You have mentioned in the past that Neota is not providing just ‘content’ e.g. extracted information from legal contracts, but nor are the smart advisor systems it develops with clients giving ‘legal advice’, i.e. they are not formally acting as lawyers. On the spectrum between content and legal advice, where does a smart advisor sit within a law firm’s legal offering? We view our technology as powering the next generation of online legal offerings. Content extraction, manipulation and publishing technologies have existed in the market for some time now. Our technology allows you to go a significant step further, using this content as “input” to complex legal reasoning and generating highly accurate legal assessment and advice on complex matters. To the extent our products are not giving ‘legal advice’ is more to do with technical arguments around the authorised practice of law and perhaps also a reflection on our readiness to trust systems at this stage in the broader evolution of digital law. (And related to the above question…) Smart advisors can incorporate ‘jump off points’ that allow the law firm to design in certain moments where the client is encouraged to speak directly to a lawyer. Could you explain a little more about how and when that works? 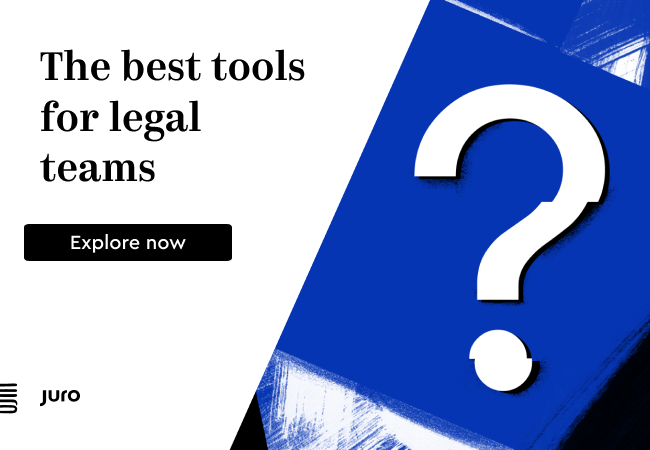 Law firms or clients can choose to build applications that are tailored to the level of automation they believe is acceptable for a given matter which is often although not always a reflection of complexity of the area in question and/or the risk appetite. So where the appetite for risk is low or the case is very complex, the system can pass the case directly to the lawyer for follow up. This can be manually invoked by the user or automatic based upon a risk threshold being exceeded without the user necessarily knowing. It would appear that until now the majority of law firms have used technology primarily to help on operational, inward-facing matters, e.g. time/billing software and document management systems, rather than using technology to reach out to the clients and make their lives easier. Is that changing now and if so, why now? It is changing though still quite slowly. Why it is changing is in my opinion a combination of buyer and supply-side factors. On the client side, we hear about the need for GC’s to do more with less, the vast areas of business that are “unlawyered” as a result of price and capacity constraints and the acceptance of consumer-style technologies in business for these sorts of sophisticated online services. On the supplier side, the availability of large and increasingly structured data sets, the computing power of cloud based systems and the intelligence of inferencing software such as Neota’s allows for more advanced online advisor products to be developed than ever before. Neota Logic’s clients have found that their smart advisors can be more accurate than their own lawyers. This is because smart advisors never forget case law and never show bias in their legal views. This is impressive. How do you see lawyers and their clients responding to this finding? As a natural optimist, I’m hoping lawyers will be inspired to give us a call! If not, their clients may just call us instead and that might spell trouble down the line. And finally, Neota Logic’s software is able to work with other advanced legal tech systems. For example, there is a well-publicised collaboration between Neota and cognitive AI developer RAVN, along with HighQ. How does each company help the others by doing this? Do you see more collaborations happening like this in the future? As a former Partner at Accenture who specialised in business and technology collaborations, I am always of the view that real value is only ever uncovered when technologies are brought together to solve clearly defined business problems so yes to your second question. The simple use case we chose to demonstrate this concept was in the area of real estate due diligence and it shows the automated creation of a risk report from a batch of 15 sample commercial lease documents. RAVN’s intelligent software polls the documents and extracts the relevant lease data, Neota performs the risk analysis, financial calculations and generates the summary reports and finally HighQ presents the results in a client collaboration space. All at the touch of a few buttons and completed in minutes versus the hours it would have taken for the equivalent manual review. It is a simple use case we did for fun but it hopefully points to the long-term potential for these technologies when combined.